Tim completed his Bachelor of Psychological Science at Griffith University before completing his post-graduate studies in psychology at Bond University, which included a Master in Psychology (Clinical). From his thesis, which was on the study of body image and disordered eating in adult males, Tim published a paper in an international journal. Tim continues his work in this area by providing private practice services to men presenting with body image concerns and disordered eating behaviours. Tim has an overall interest in providing treatment to people of all age groups including children, adolescents and adults presenting with Post Traumatic Stress, Panic Disorder, Generalised Anxiety Disorder, Depression, Adjustment Disorder and Behavioral Problems. Tim has a particular interest in working with adolescents experiencing early psychosis, depression and anxiety. 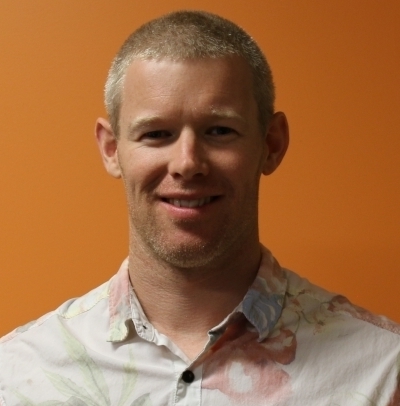 Tim also has externship experience at Griffith Youth Forensic Service and Oncology and Hematology, Queensland Health as well as six years experiences case managing young offenders with problem behaviours. Tim is trained in a variety of therapeutic approaches including Cognitive Behavioural Therapy, Acceptance and Commitment Therapy, Motivational Interviewing and Mindfulness based interventions. Tim provides psychotherapy from an evidence based framework, and continues to engage in professional development to support his practice.